More and more frequently, both businesses and individuals initiate charity causes. 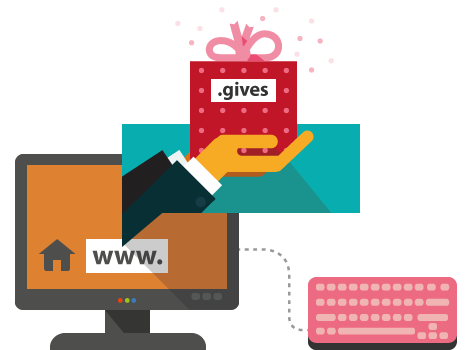 The .gives domain is suitable for initiatives related to financial and non-financial fund-raising in the form of donations. Make more people relate to your good cause by choosing the .gives domain for your online presence.